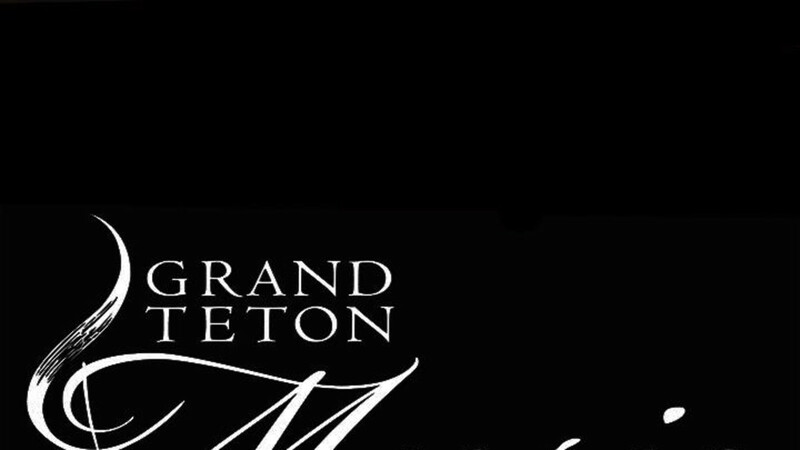 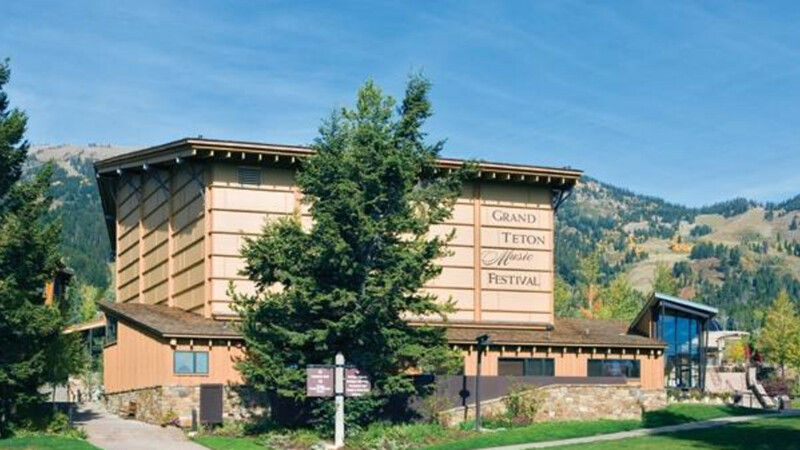 An unexpected gem in the rugged Wyoming wilderness, the Grand Teton Music Festival celebrates its 50th summer season in 2011, with a winter chamber music series, The MET Opera Live in HD, and family activities offered in Teton Village October - April. 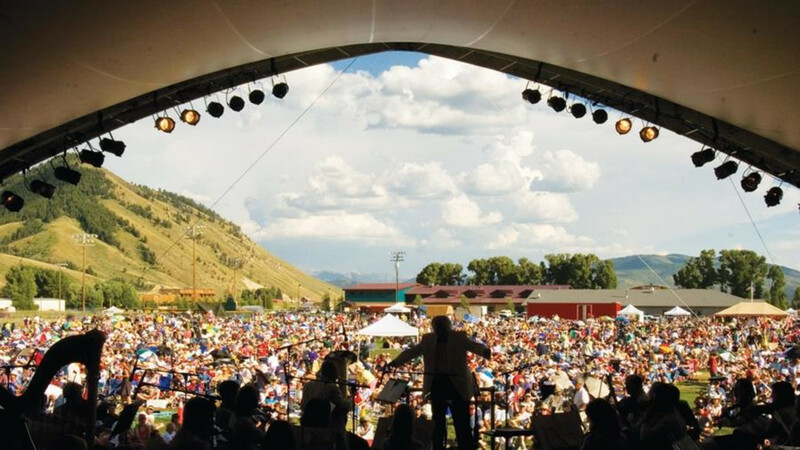 Each summer nearly 300 musicians from the nation’s top ensembles journey to Jackson Hole to perform seven weeks of orchestra and chamber music concerts in Walk Festival Hall at the base of the ski resort in Teton Village. 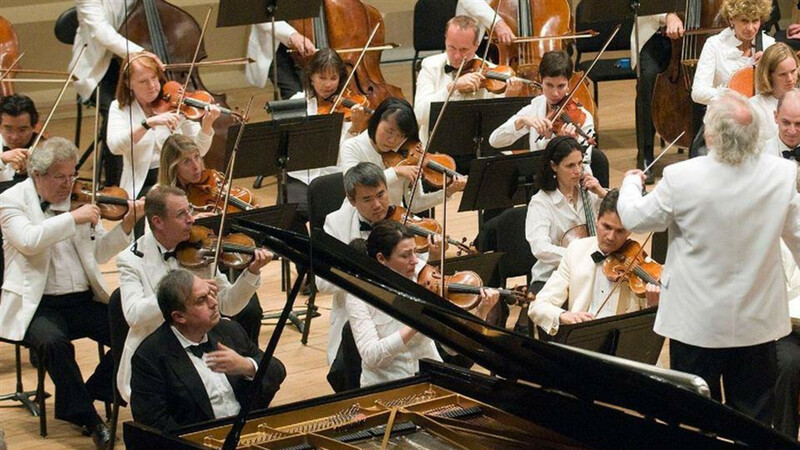 These musicians return in wintertime for concerts and educational programs. 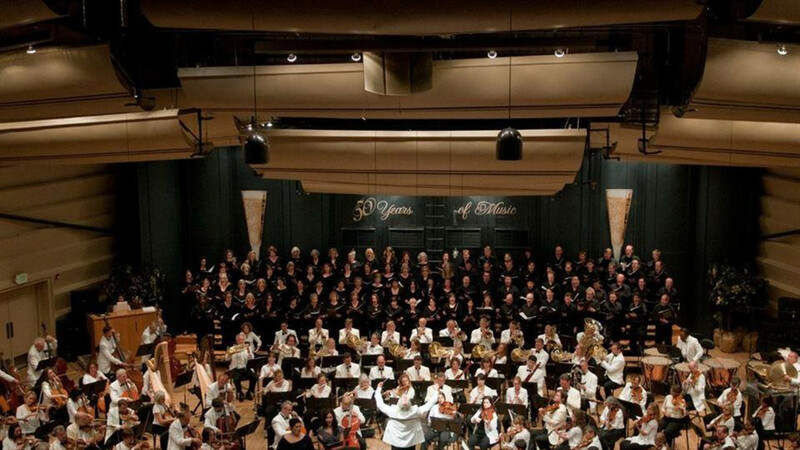 Internationally acclaimed conductor Donald Runnicles leads this great American festival, and family concerts and eclectic offerings of big band and jazz round out the summer schedule. 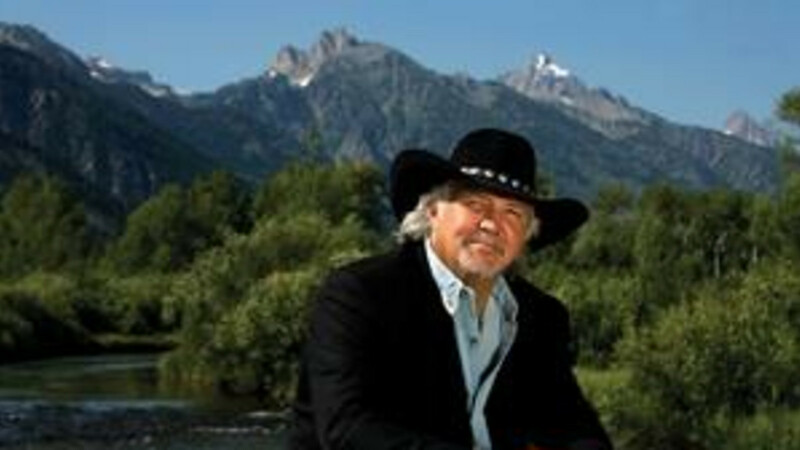 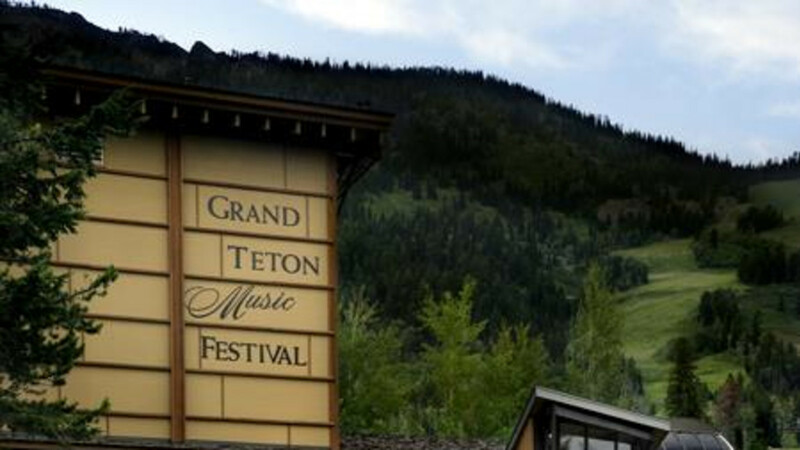 The Grand Teton Music Festival's 50th summer season runs July – August 20, 2011.